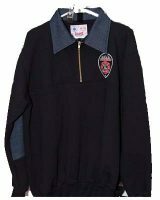 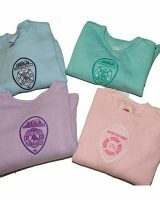 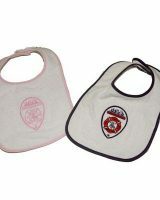 Stitchworks provides firemen apparel to our local fire departments in Rochester, NY. 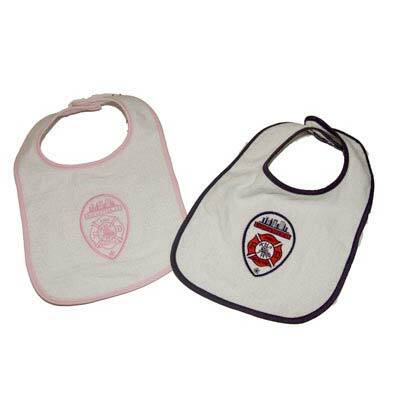 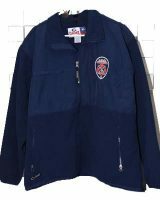 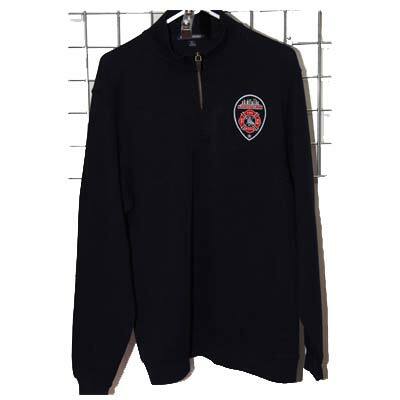 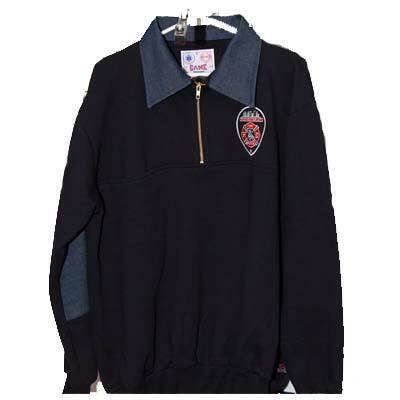 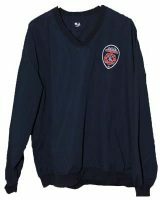 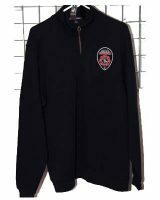 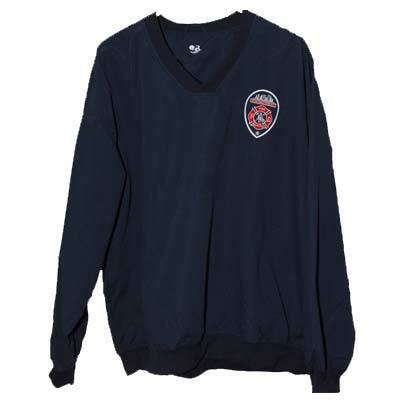 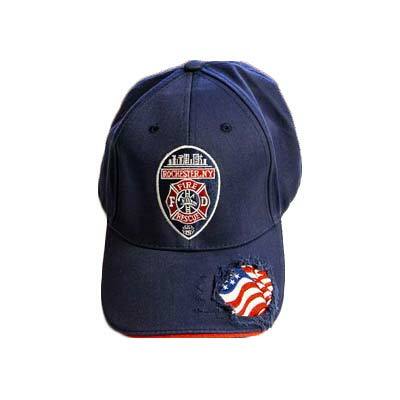 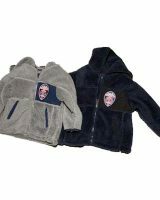 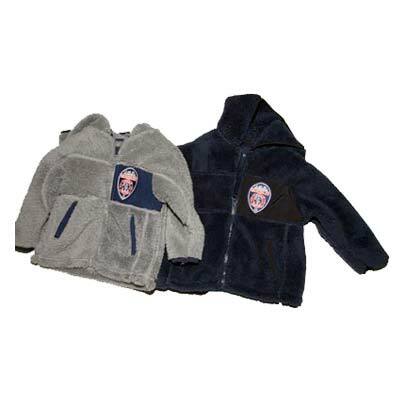 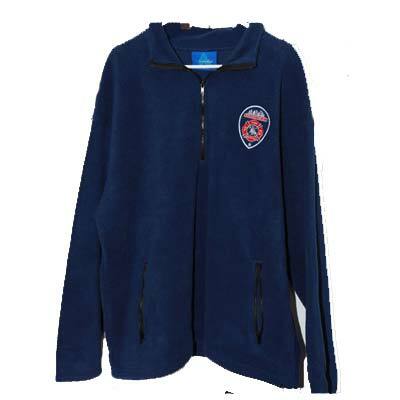 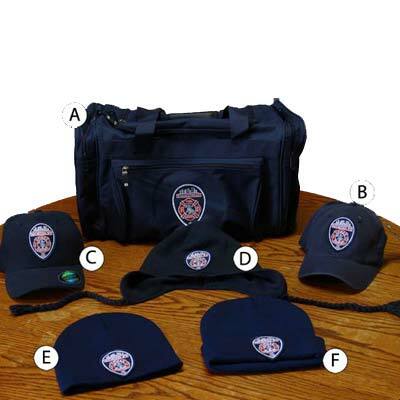 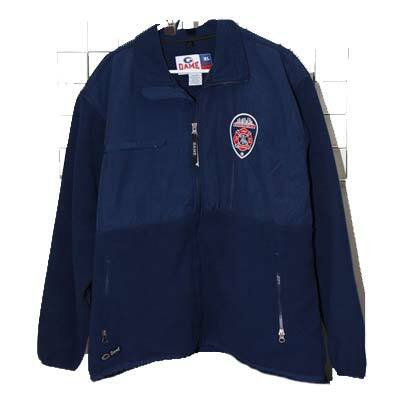 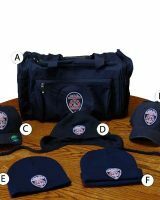 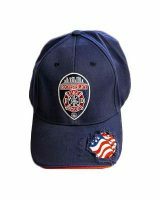 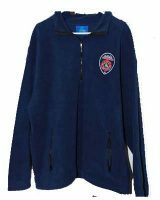 We invite our customers to view some of our firemen apparel and help you choose your apparel. 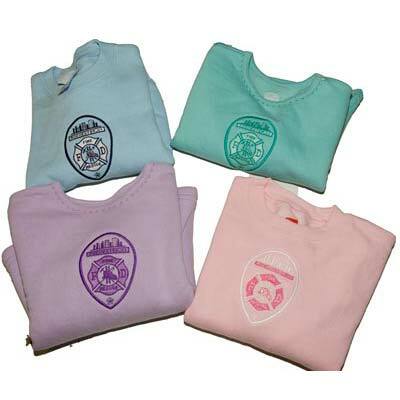 Stitchworks has the experience to help you with your needs and make your clothing and apparel look FANTASTIC!